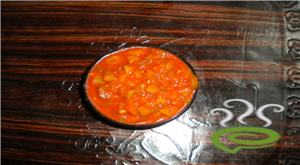 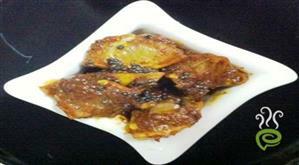 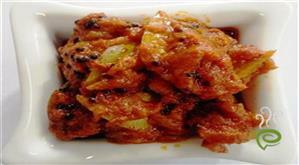 Garlic Achaar is a spicy tangy Indian pickle made with garlic, lots of spices and mustard oil. 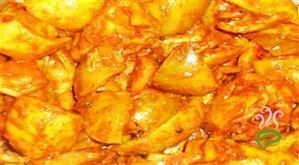 It is very simple to prepare in minutes and goes well with chappathi, rice etc. 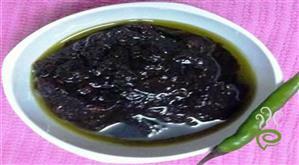 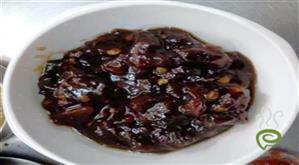 It is a famous, traditional gooseberry pickle of Kerala. 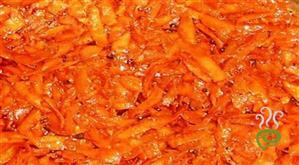 It goes well with boiled rice, rotis etc. 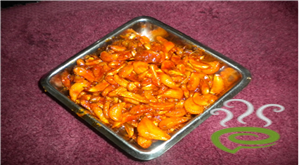 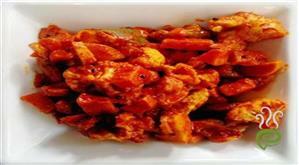 Lemon Pickle is the most favourite pickle in South India. 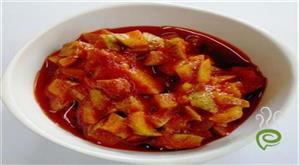 This spicy and little tangy pickle is prepared especillay during summer seasons. 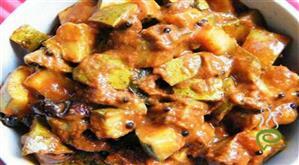 This goes well with rice and even with idly, dosa etc.